Even though hurricanes on the coast aren’t fun for anyone, it certainly is amazing to live in a community in which the folks truly care and put their love into action. 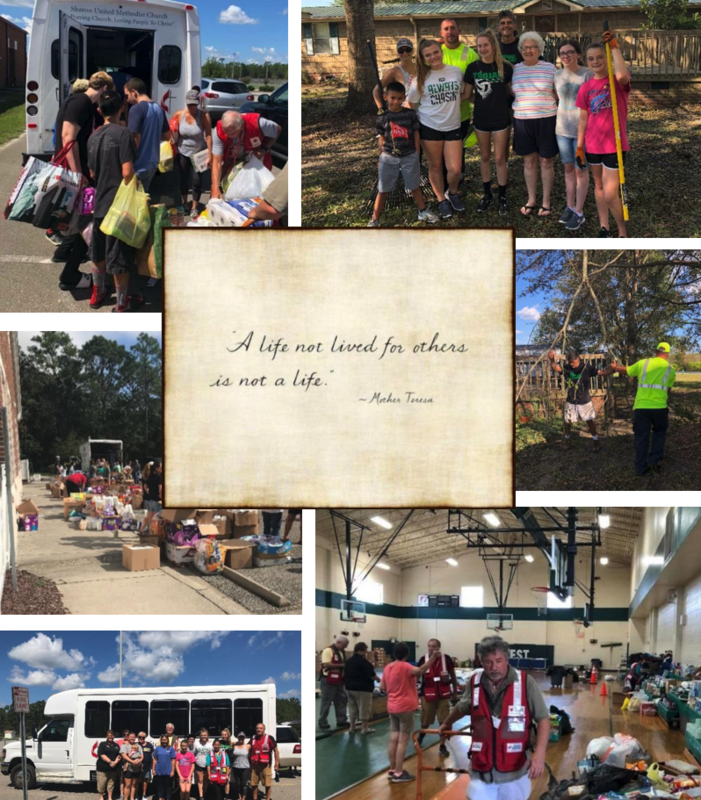 Since Hurricane Florence this summer, while life has resumed as normal for many on our beautiful island and surrounding area, our friends, neighbors, and faith communities have been busy at work volunteering for our elderly, the displaced, and those who have suffered great loss. Whether it’s here in our community or the community you call home…..
…. thank you for caring. …. thank you for helping. …. thank you for volunteering.